We are a small kennel producing dual purpose Golden Retrievers. We have bred Show Champions, Obedience CDX & Field Trial QC winners. 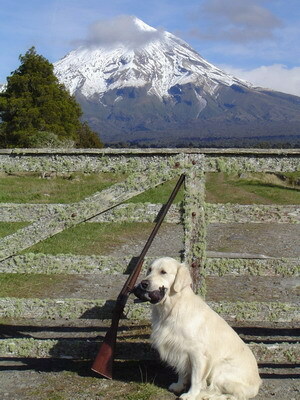 Our dogs also go out, in the shooting season, picking up on pheasant estates. All our breeding dogs have hip, elbow & eye certificates. Above all we strive to produce healthy, well adjusted dogs.